BELLERIVE: NEW PRICE. NEW PHOTOS. The Grasslands Bellerive Residence youve been waiting for! 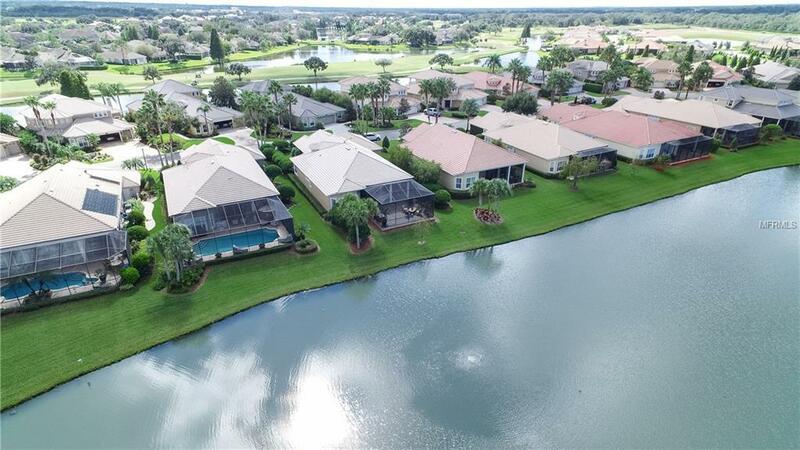 Live on one the prettiest street in the most beautiful home in Lakeland. This home with its popular one-story Fairfax floorplan defies description! Mere words cannot impart the elegance and unsurpassed beauty of this truly unique maintenance free executive villa home. The expansive 3 bedroom, 4 bath floorplan showcases 3400 SF designed to work for those discerning buyers that desire a Florida home that combines urban chic with a warm aura. The rotunda entry will take your breath away. 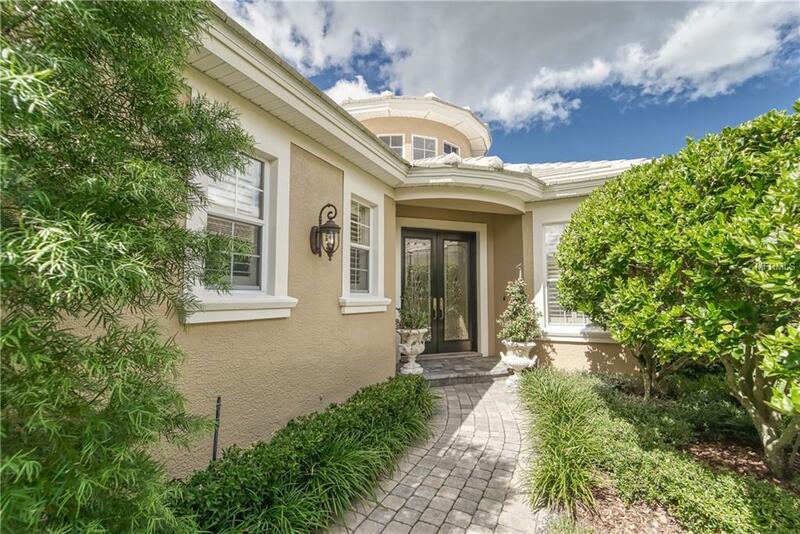 Continue through the Formal Living Room and Dining Room to the Family Room that opens to the screened and pavered lanai that invites you to take a moment and enjoy the sights and sounds of nature. The beautifully appointed kitchen features custom wood cabinetry, granite counters with GE Monogram Series appliances complete with a wall oven, warming drawer and wine cooler. The Master Bedroom is a serene suite unto itself and showcases a custom walk-in closet system. The Master Bath offers a fully tiled shower, deep jetted tub, long double vanity with plenty of storage that is at the same time, functional and appealing. 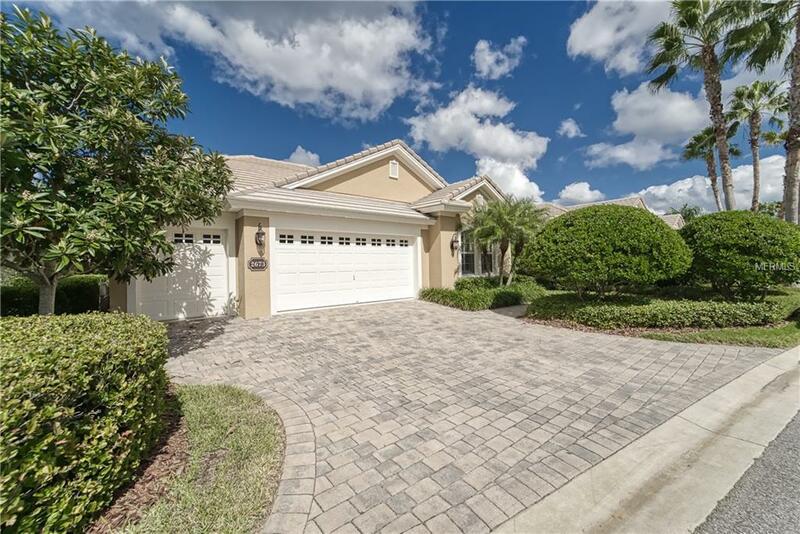 Extensive Travertine Stone Flooring set in timeless old-world pattern, designer lighting throughout, upgraded plumbing fixtures and a two-car garage with golf cart bay. 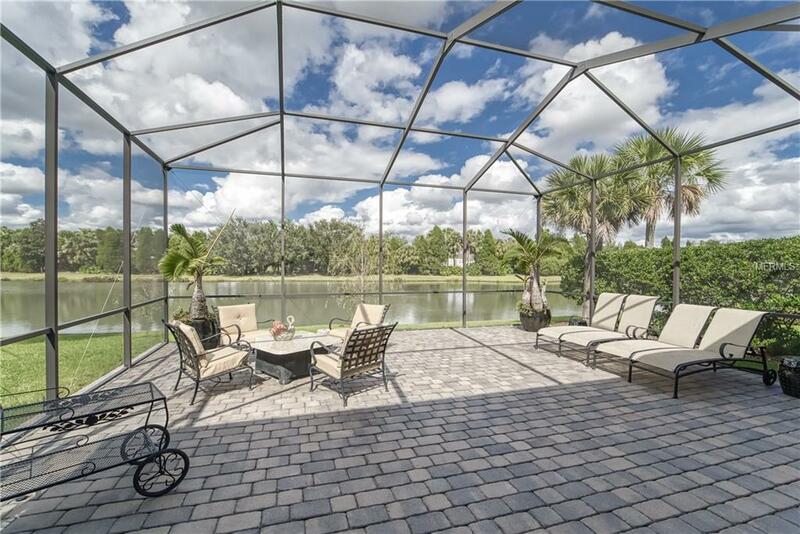 The extra large screened and pavered lanai is perfect for entertaining and relaxing with family and friends.Attractively offered at $799,900.